In the book, Serve It Forth, M. F. K. Fisher states, “In America we eat, collectively, with a glum urge for food to fill us. We are ignorant of flavor. We are as a nation taste-blind.” But here it’s always a quest to find the best of the best especially when it comes to planting out your veggie and fruit garden! 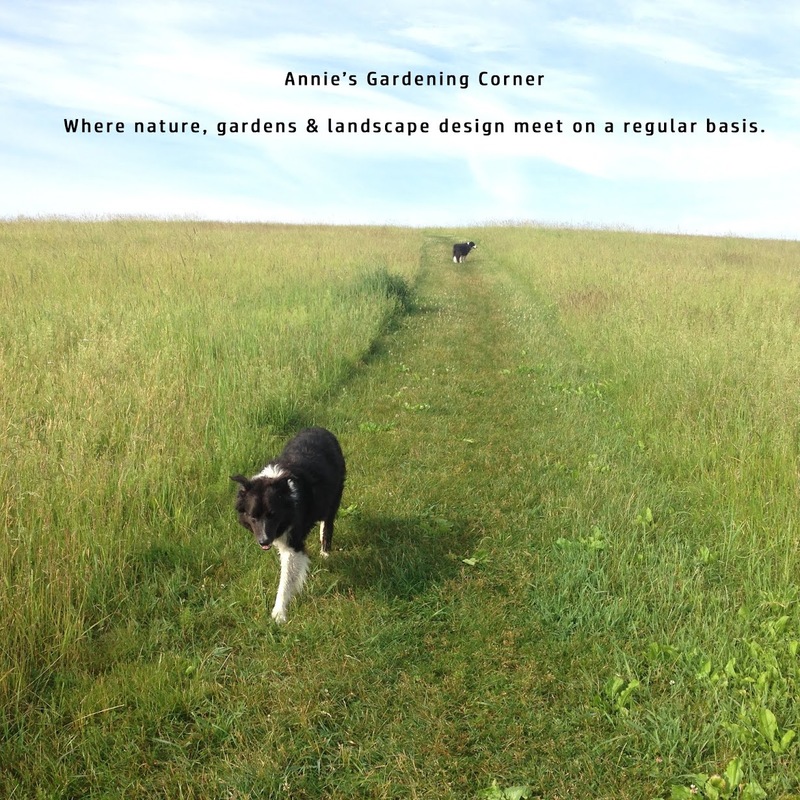 Maybe there are a few of you looking for a tasty veggie to sow next spring or even this fall. Some may be searching for fresh nutritional new flavors at the local farmer’s markets. In my book, it’s definitely the Fava bean. If you haven’t tasted a fresh Fava bean, than you might just be taste blind! The main reason people shy away from this bean: it’s a lot of work and its yield is low. Don’t expect the bumper crop you get with string beans! This is the Filet Mignon of the bean family. 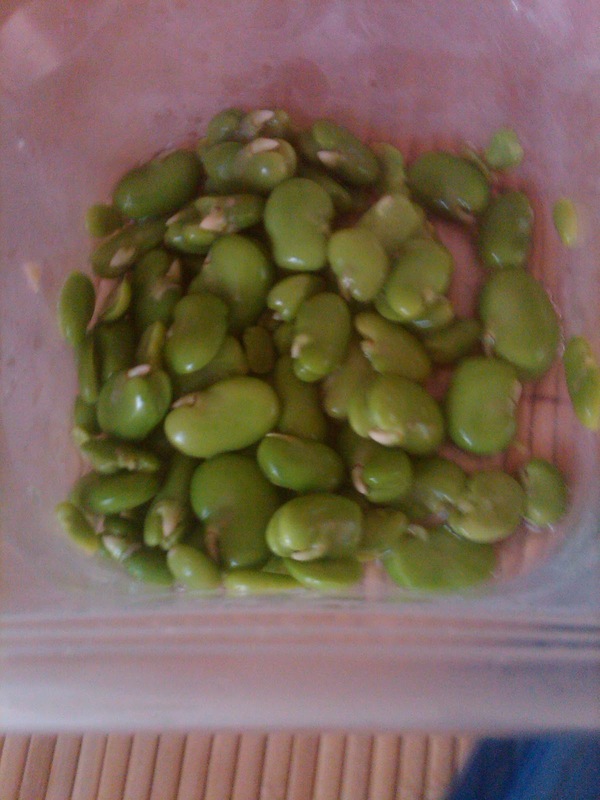 First, Fava beans prefer cool, mild conditions and take about 75 days to mature. Second, approximately 2 ½ lbs. of pods produce about a cup of edible beans. The third and what may be deemed the biggest challenge - getting to the tasty portion. But here's the rewarding and fava-orite part of this whole thing - tasting the freshness and flavor whether it’s in a simple salad or a conjured up recipe suited for this veggie. If you think you’ve experienced a Fava bean out of a can, think again. 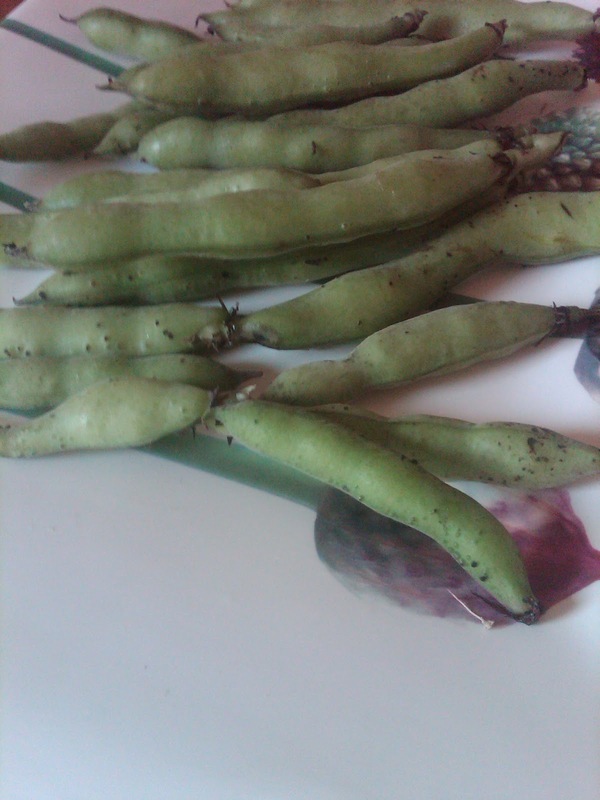 Fresh Fava beans are it – a fava-orite bean to plant! P.S. Thanks Carol for sending in this link for a fourth Fig source (Italian Figs to boot!) http://www.figtrees.net/ And yes, last Friday’s blog post was a current Fig image (that morning.) Greg agrees your new terraces will be the perfect spot for growing your Figs.